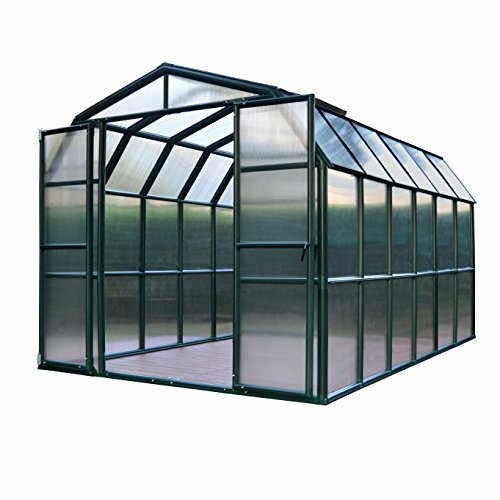 Discover the simplest way to turn your existing porch, deck or patio into a great sunroom enclosure or greenhouse space. The Sun Room 2 features two kinds of virtually unbreakable coverings to give you the best of both worlds. Roof panels are 4mm twin-wall polycarbonate, offering UV protection and diffuse light. Crystal clear acrylic side walls are 100% UV protected while allowing over 90% light transmission, as well as clear views, while being ultra-safe. Durable white resin frame improves insulation and is maintenance free for ease of use. Hinged door and included roof vent provide air circulation. Accessories and additional lengths available. The Grand Gardener 2 Twin-wall is made with a heavy-duty extruded resin frame for improved insulation and durability. Virtually unbreakable twin-wall polycarbonate glazing creates a comfortable growing environment and diffuse light for even plant growth. 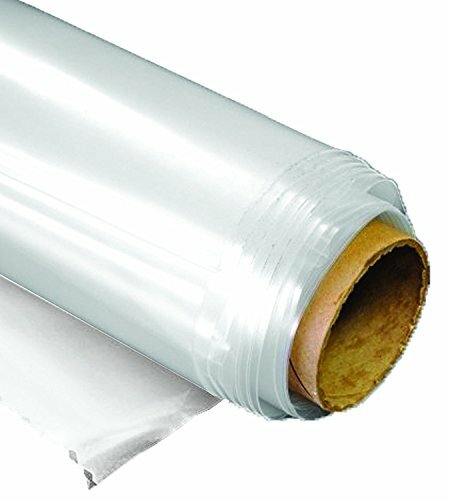 The translucent, twin-wall polycarbonate panels also create a superb, light-weight insulation. 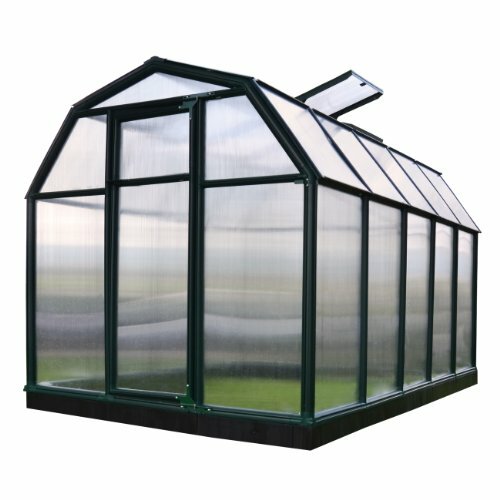 The weatherproof frame on the Grand Gardener 2 features simplified assembly with the pin and lock system while the roof panels now simply slide into place. A barn style roof design provides ample headroom and gives you more space to garden. Double doors allow easy access and provide excellent ventilation. Included roof vent provides additional ventilation. Secure to concrete pad or heavy timber foundation. Optional base kit may be added for additional height and extra stability. 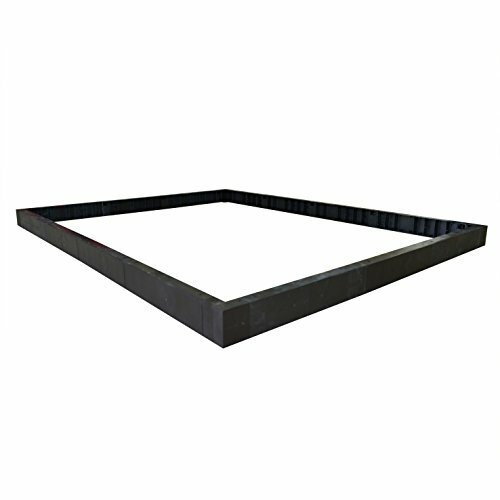 The Rion Base was engineered to provide additional stability or additional head room for Rion EcoGrow 2 Greenhouse sized 6' x 12'. 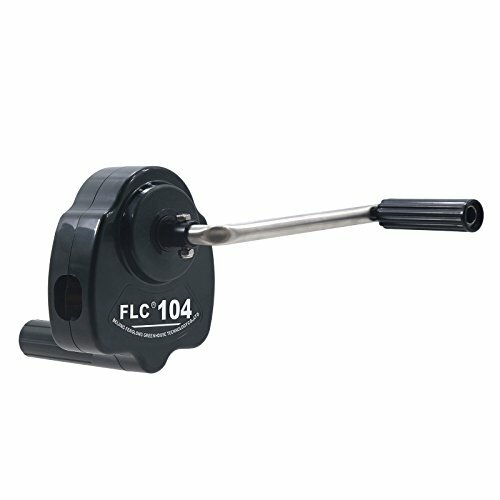 Manufactured with heavy duty 100-Percent UV-protected resins and engineered with a U-shape, honeycomb design for extra durability. Filled with soil this base kit provides a solid foundation that improves stability and durability against strong winds. 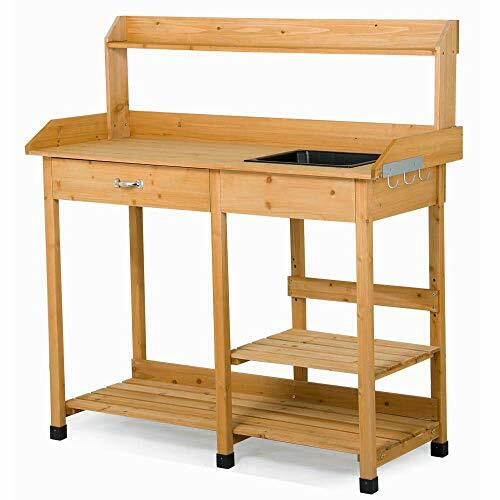 The Base Kit can also be used to provide an additional five inches of head room or additional growing space. Like all Rion products, the Base Kit assembles in a snap. 1 KGS BAG WILL MAX A MINIMUM OF 1000 LITRES OF FOOD. THIS PRODUCT IS FOR PEOPLE WHO WANT TO KEEP THINGS BASIC JUST ADD 0.5ML TO 1ML PER LITER OF WATER JUST PH AND FEED YOUR PLANTS! This product can be used in Soil, Coco, Hydroponics or Aeroponics with the same great results! 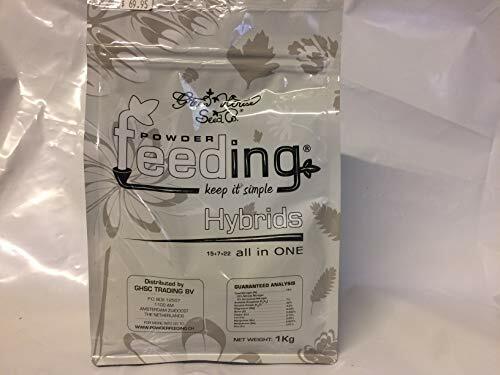 This product has been developed for the whole crop from seedling to harvest, providing the best nutrition during the vegative growth and flowering. Salt buildup in the medium is minimal, requiring less flushing. Best used on plants that flower in 10 weeks or less. 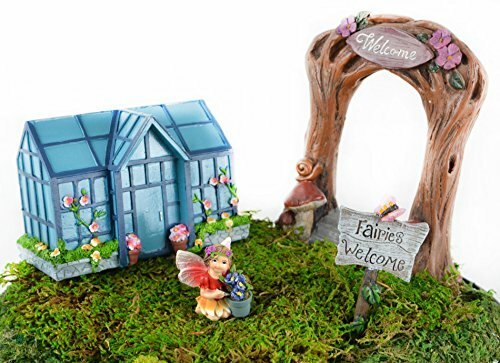 Add a touch of whimsy to your outdoor or indoor garden with this whimsical fairy garden kit. Each set come with enough accessories to create a scene on a potted garden, natural or artificial. Intricately painted details on poly resin for durability and a realistic look on all the fairies, houses, critters and accessories. This makes a cute gift for mom, children, a gardening enthusiast or anyone that believes in fairies :) Dimensions: Wood Arch 6.5 H x 5.5 L x 2.25 W, Green House 5.5 L x 3.75 W x 3 H, Fairies Welcome Sign 4.5 H x 2 L x .25 W and Fairy with Flower Pot 2 H x 1.5 L x 1.25 W inches. 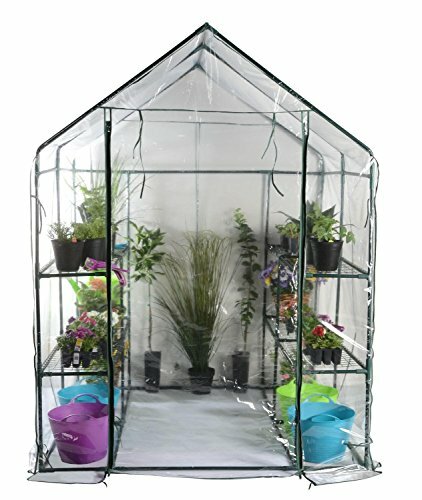 Compare prices on Resin Greenhouse at LiveSaler.com – use promo codes and coupons for best offers and deals. We work hard to get you amazing deals and collect all avail hot offers online and represent it in one place for the customers. Now our visitors can leverage benefits of big brands and heavy discounts available for that day and for famous brands. We try to makes comparison shopping easy with Product Reviews, Merchant Ratings, Deal Alerts & Coupons. Find Deals, Compare Prices, Read Reviews & Save Money.